We recently received an emergency call out from a resident near Hornsby. 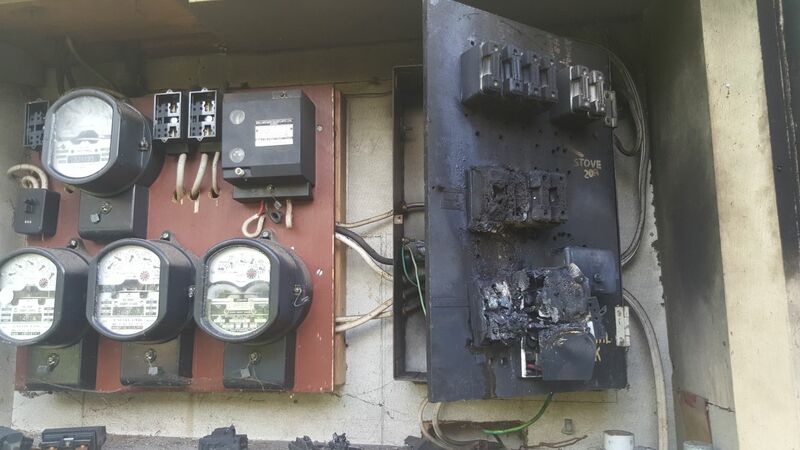 The resident had outlined that there had been a small fire and substantial melting inside the switchboard box. We promptly sent out our electrical technician to assess the job. 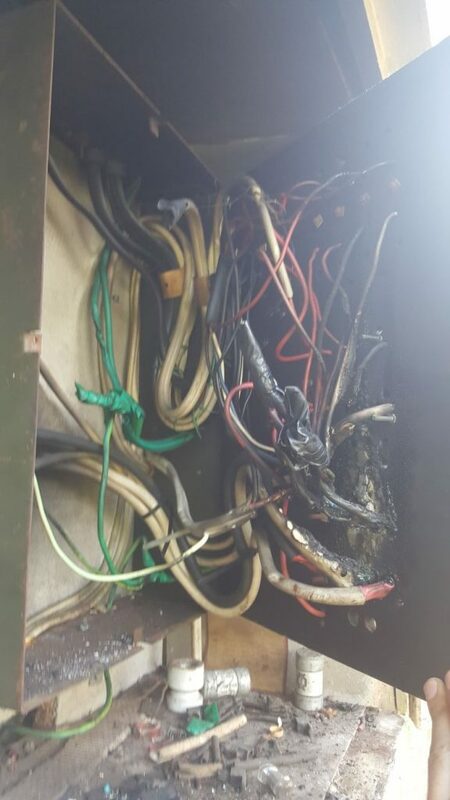 Upon arrival the technician could straight away see the extent of the damage to the switchboard. The switchboard was outdated and it looked like the test switch had become stuck. 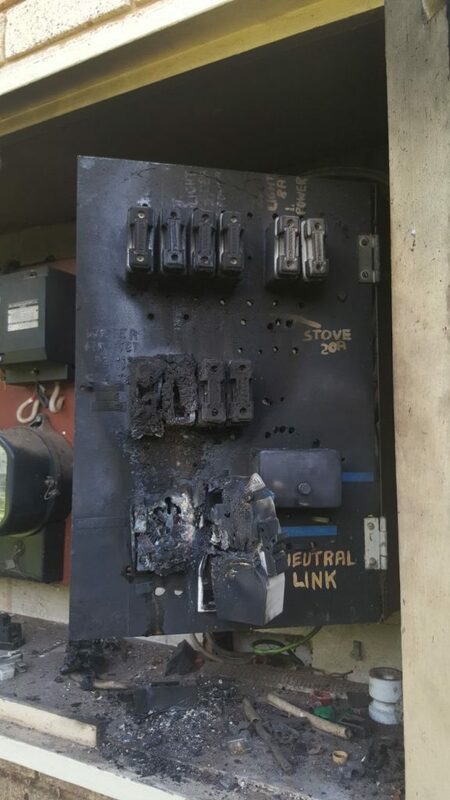 This is an extremely dangerous situation as it had led to the switchboard unit catching fire. 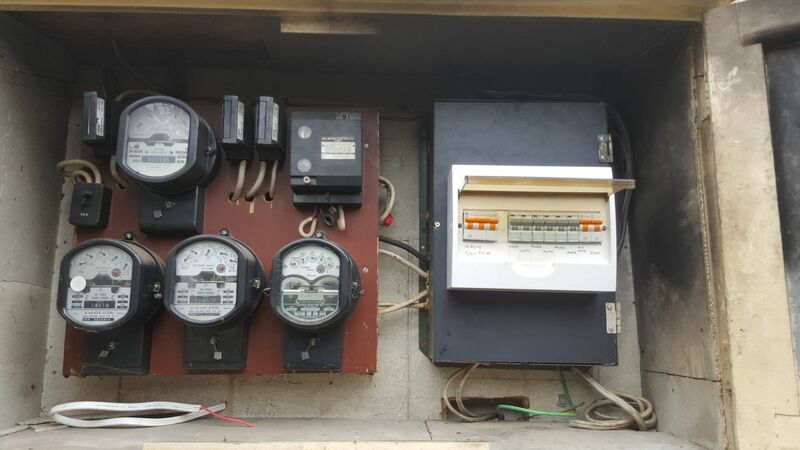 Our technician removed the damaged board and components, replaced them with an updated board and RCDs (Residual current devices). Following this, all wiring in the house was further tested. Want a free switchboard health check? Give us a call today. All fuses that are present in a switchboard are guaranteed to be as old as the house. They are a completely outdated system that in today’s day and age are classified as very high hazard. If you hear crackling noises it means there’s arcing going on. This could very easily lead to fire⁠⁠⁠⁠. If lightning strike or natural disasters damage house appliances insurance could very easily decline the application if switchboard is not up to date. 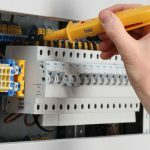 If you think your switchboard has an issue or is outdated, give us a call today.